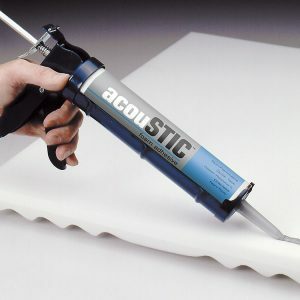 SONEX Pyramid panels are typically used for direct-apply, glue-up wall or ceiling panel applications. 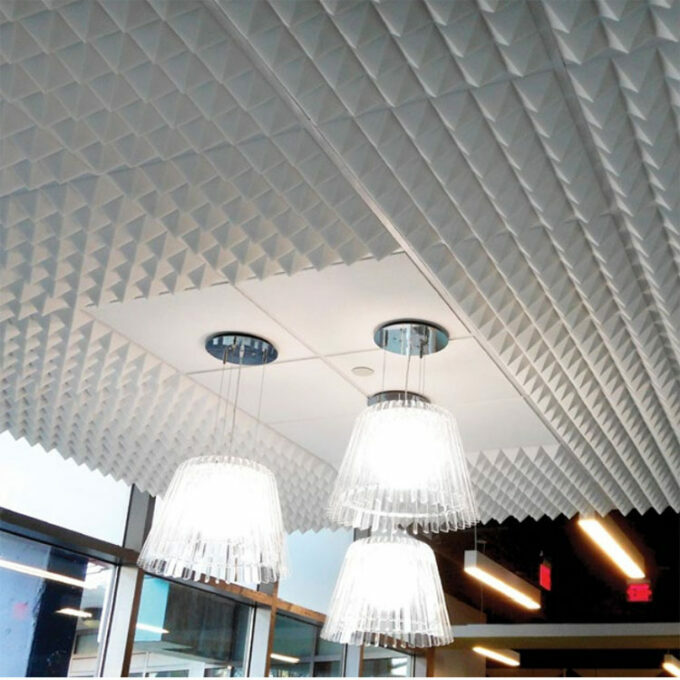 SONEX® Pyramid panels provide optimal acoustic control across all sound frequencies with noise reduction coefficient (NRC) ratings ranging from 0.75 to 1.05. 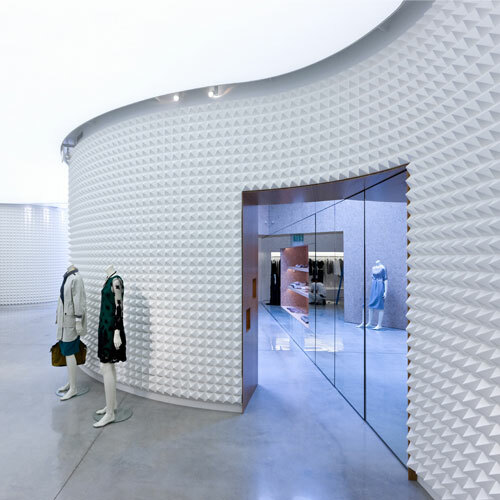 Extended pyramidal shapes ignificantly increase each panel’s surface area, further enhancing sound absorption. 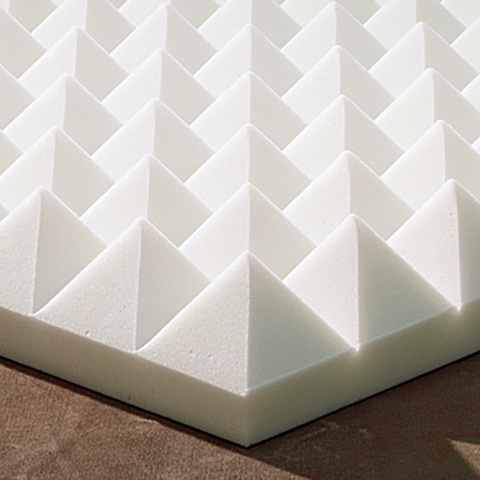 SONEX Pyramid panels are made from SONEX’s WILLTEC® foam, which is Class A fire-rated according to ASTM E84.